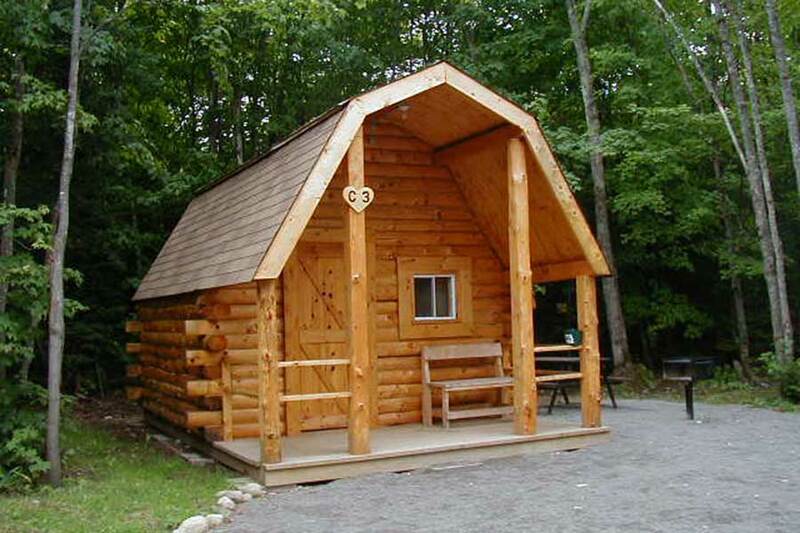 Glenview has 4 Campers Cabins located in the campground offering the fun of camping out with the comfort of sleeping indoors. 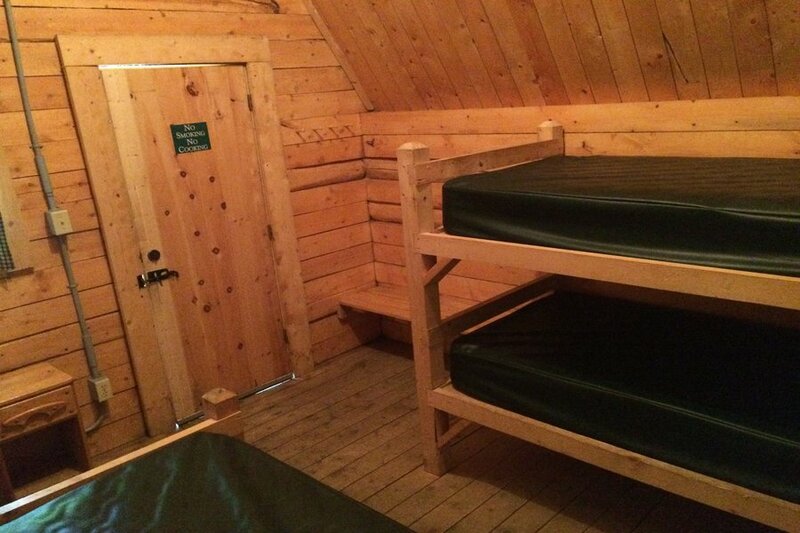 Each cabin can accommodate up to four people. 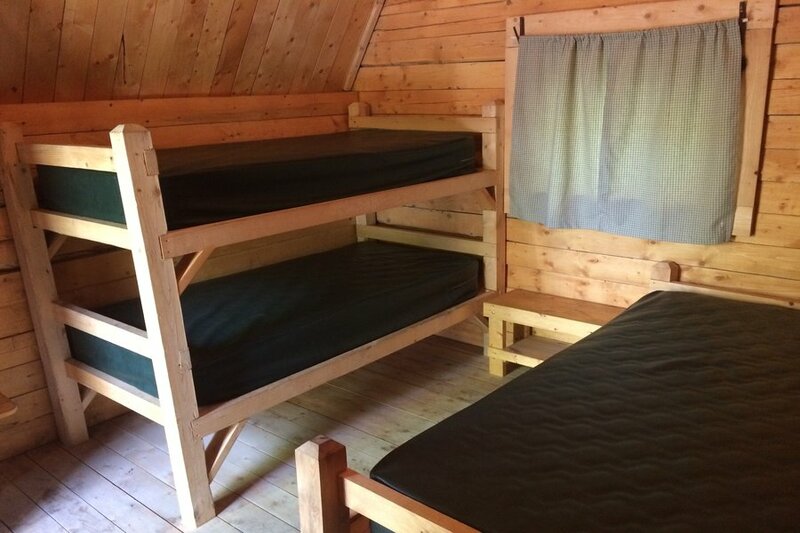 Each cabin has a double bed and a set of bunks ( bring your own bedding, sleeping bags and blankets), electricity, inside and outside light, and outdoor space with a porch. 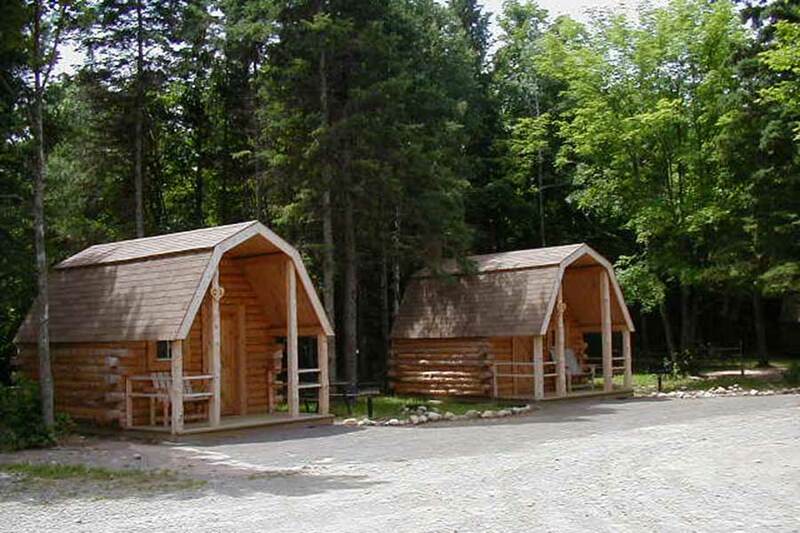 The Camper Cabins are not heated (Use of the washrooms and showers in the comfort station). 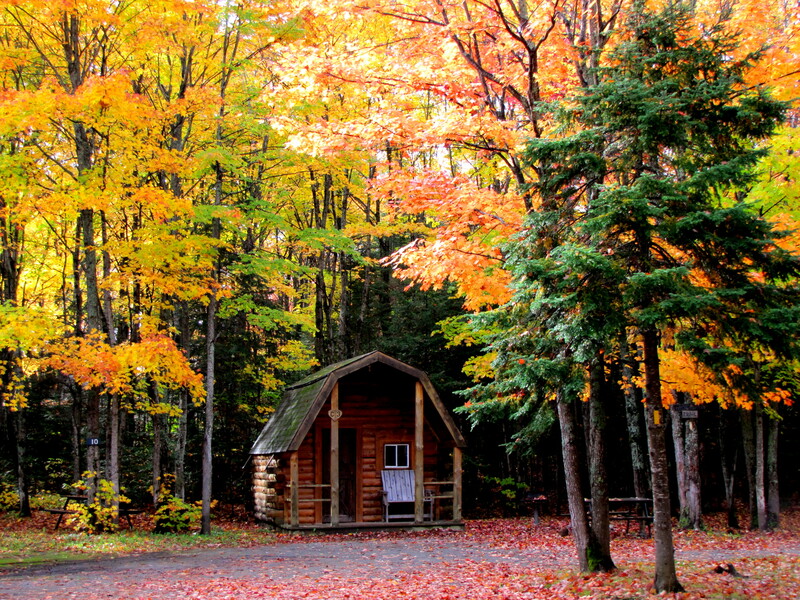 These cabins are great for first time campers wishing to experience the outdoors. 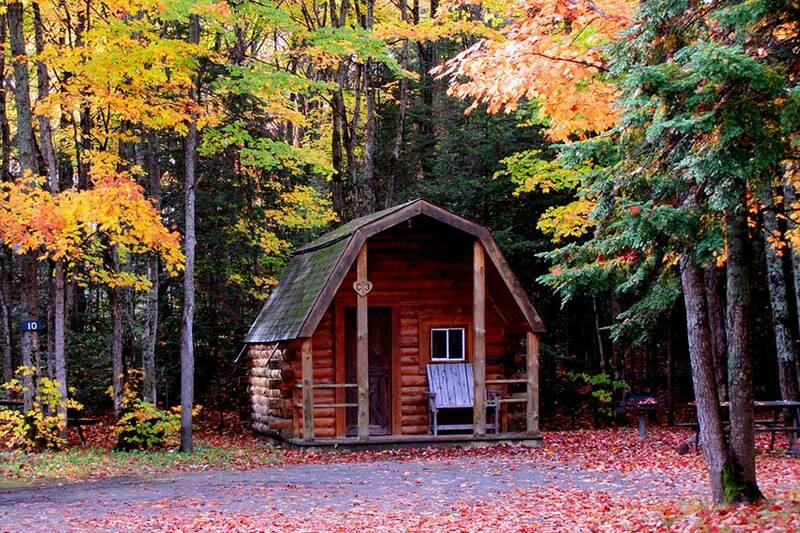 All cabins are non-smoking, no pets. There is no inside cooking in the Campers’ Cabins, a charcoal BBQ and fire ring are provided outside each cabin. Please note, the Camper Cabins are not heated. 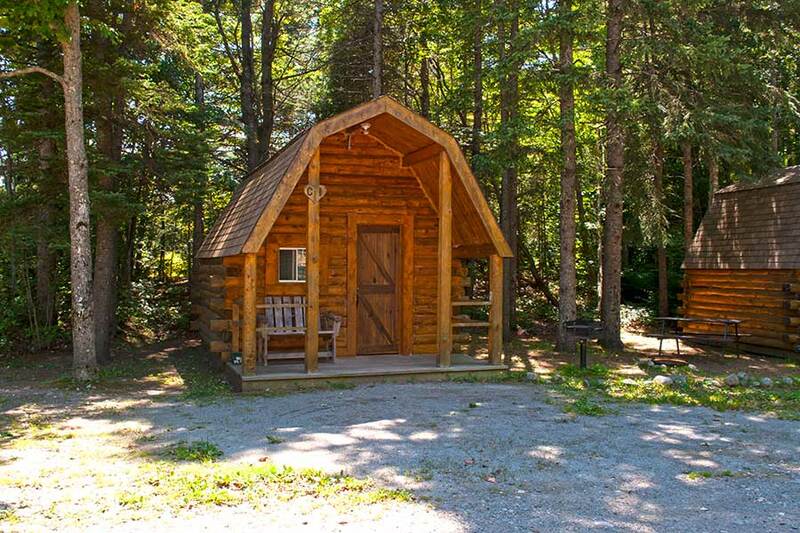 These cabins were designed with “tenting” in mind We recommend making a reservation for the camper cabins.